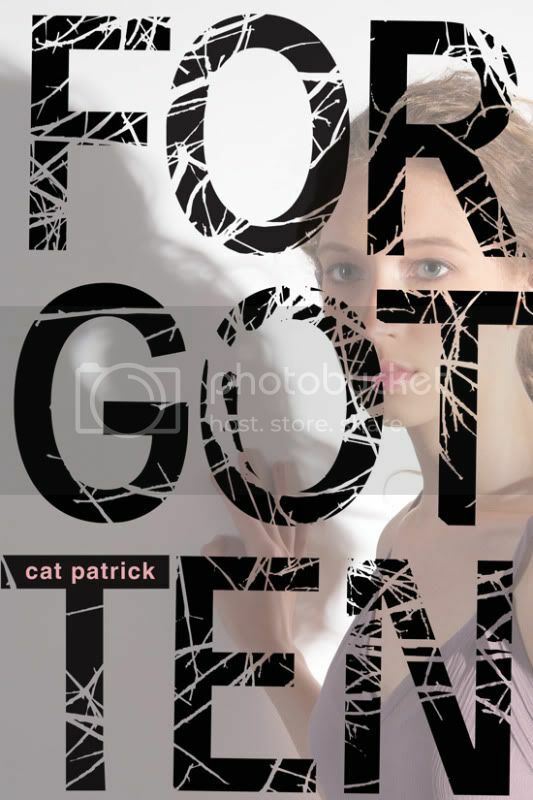 Today I'm honoured to share with you an interview with the wonderful Cat Patrick, the debut author of Forgotten! Oh boy...where to start? I drive a minivan and live in the suburbs but am still clinging to my youth with the help of black nail polish, white Converse and an obsession with writing about the incredibly complex and wonderful lives of fictional teenagers. I’m addicted to Starbucks, in love with Arcade Fire and nothing writing-wise without my baby name book (for characters), Thesaurus.com and my copy of National Geographic’s Brain: The Complete Mind. Forgotten is such an exciting and unique novel. How did you come up with the idea for it? My husband’s job is forecasting entertainment trends; I ran the idea by him and watched his eyes light up as I talked. I started writing Forgotten that day and finished it less than two months later. There are parts of Forgotten that are reminiscent of the movie 50 First Dates. Were you inspired by the movie when writing your novel? Do you mind the comparisons? I have a theory that there are really no original ideas, as much as we’d like to think that there are. In creative writing classes, everyone writes on the same topic and every story is different. 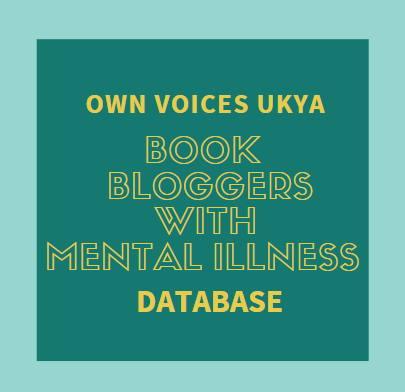 In that way, I don’t mind comparisons—I’ve heard Forgotten compared to 50 First Dates, Memento, and even Time Traveller’s Wife without the time travel—but as much as I appreciated their stories, I wasn’t directly inspired by them. I was most inspired by the idea of forward memories: how it would be wonderful and awful at the same time to remember your future. What research did you have to do for Forgotten, if any? I didn’t do any beforehand, but while writing, I did a lot of random one-off research to make the story and the characters as believable as possible. For example, I’m still (thankfully) in touch with my high school creative writing teacher and he was a wonderful resource for things like typical junior class schedules and course requirements. One of my brothers used to work at a retirement home, so he was helpful in the scenes about London’s grandmother. And my high school boyfriend’s brother is the chief of police in my hometown: I asked him about how one might go about digging up a body. There are quite a few serious issues covered in Forgotten. Is it important to you to cover such important subjects in your writing? If so, why? It’s important to me to actually say something in a novel, but I never wanted Forgotten to come off as a message book. I do think that teens are smarter than some fiction gives them credit for, and they’ve got tough stuff going on in their lives, so it’s worth presenting the bigger issues because not only are they open and capable of understanding, but they can also relate. The road to publication of Forgotten was, so I’m told, abnormally fast. Yet for me, an impatient person, it was painfully slow. I wrote the novel in two months; when I was nearing the end, I researched a list of agents who I thought might be interested. On a chilly February morning, I was feeling particularly giddy about the state of the novel and, thinking that it would take awhile for him to get back, I emailed a pitch to my top pick. He wrote back in seven minutes, requesting the entire book via email. After doing a nervous/happy freakout dance, I promptly called my husband and asked him to fake sick and come home to watch our girls for the afternoon, which he did. 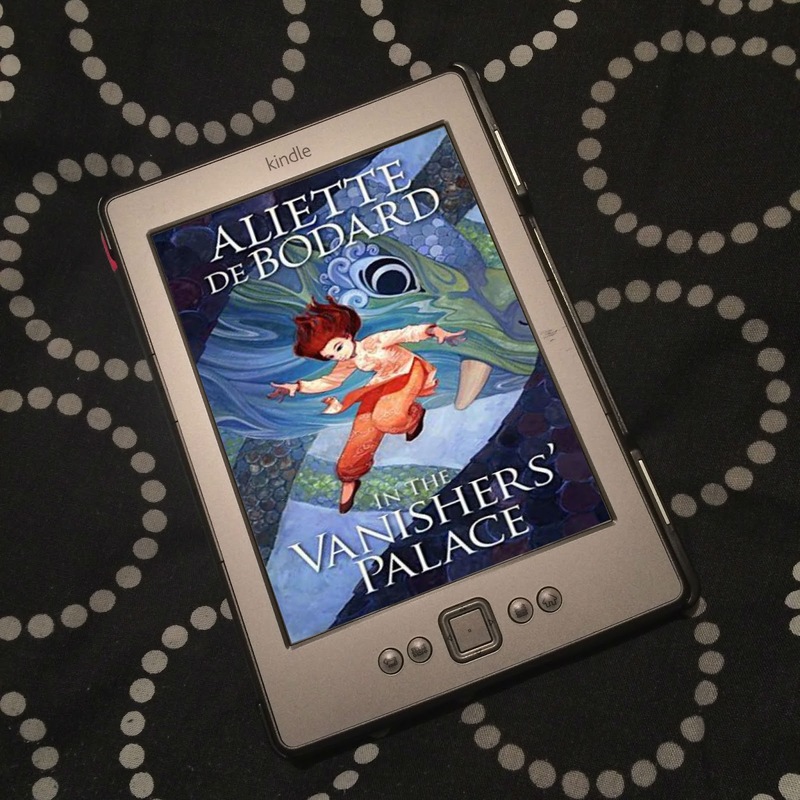 I finished the book around 10 p.m. and sent it off to the agent. He liked it; he signed me up. We did several rounds of edits to get it ready for sale, then in August, 2009, it went to auction with (a shocking) six publishers bidding. Ultimately, Little, Brown bought it in the U.S., Egmont in the U.K. and several others worldwide. Since then, there’s been editing/copyediting, cover development, marketing planning and a whole lot of me tapping my nails, anxiously awaiting the worldwide launch of my first book. Forgotten is your first book. How does it feel to know your debut novel will soon be in the hands of readers? 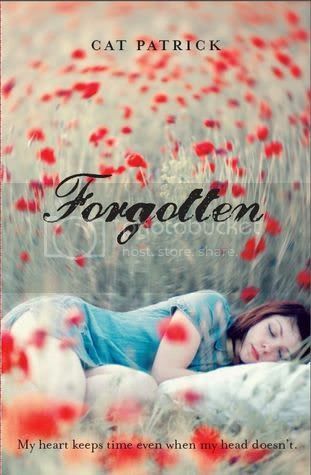 There have been a fair number of gorgeous covers for Forgotten on the internet, for the different editions in varying countries. Being from the UK, I have to say I love the cover designed by Josefine Jönsson. Which is your favourite? I love each of the covers for different reasons. The US cover is incredibly striking with the massive print and the shadowy girl (plus I recently met the cover model, who is just lovely and also a Cat). The Australia cover is very dreamlike to me, with the swirling field of red flowers. It makes me so happy. And I adore the dark and mysterious UK cover. That “vibe” is what I’d always envisioned for Forgotten. I think the literal translation of the two sides of London’s brain is amazing and the windy, desolate backdrop is just perfect. We moved recently, and I took the opportunity to create my perfect writing space. My office is light grey with a wall of white bookshelves and two big windows that let in lots of natural light. I shut the door to block out sounds of lively toddlers playing with Daddy or Grandma, and listen to nothing but what’s happening in my brain (I love music but it’s way too distracting for me to have on in the background). I’m always cold, so I usually have a blanket wrapped around me and a latte next to me, too. I’m most productive in the morning; often I roll out of bed and write in my PJs for a few hours until hubby goes to work. My brain tends to shut down from three to five in the afternoon, so you’ll never catch me writing then. But I do think it’s important to write everyday to stay involved in your story. What was most surprising to you during the writing process? And the publication process? The most surprising thing about the writing process was how quickly my story leapt onto the page when I got really excited about it. When I have ideas for new books, I just start writing...if it’s taking too long or if I’m having to think too much about it, I know it’s not right and I move on. 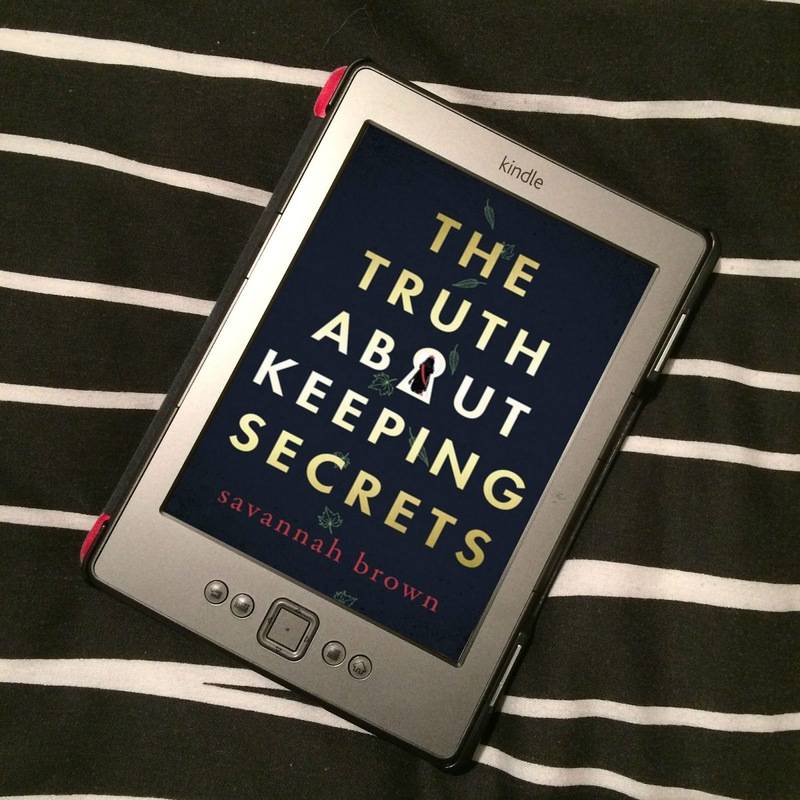 Everything has surprised me about the publication process because I’m a newbie. But I’ve thoroughly enjoyed the ride so far. What are you working on now? Can you give us a teaser? Which authors inspire your writing? What are you reading for at the moment and most looking forward to? I’m very inspired by fiction crime writers like Michael Connelly, Harlan Coben and Tana French. I am in awe of the heartbreakingly genius character development that authors like Markus Zusak, John Green and Carolyn Mackler are known for. I’m a huge fan of Neil Gaiman: the man can do no wrong. Right at the moment, I’m reading my own second novel again; I’m not sure what I’ll start next. I am very much looking forward to the next book in the Matched series by Ally Condie. Thank you for giving me the opportunity to spread the word about Forgotten! Oh, and I’d love for anyone and everyone to friend me on Facebook; follow me on Twitter and check out my website at catpatrick.com. Thank you, Cat, for such a fantastic interview! Be sure to check out Cat's website, and my review. 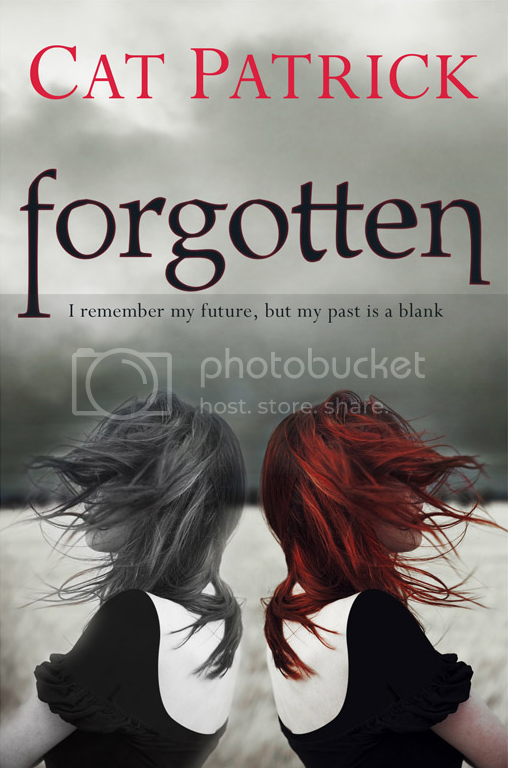 Forgotten will be released on 6th June 2011, and you can pre-order it on Amazon UK and Amazon US. Oh Jo, I think I love this author! I have twin girls so can totally relate to that part of her life. I am impressed how quickly her book sold. I am in awe! Fantastic questions and wonderful answers. Can't wait to read this now. Oh wow, what a wonderful and in-depth interview! Very fascinating to read and I really cannot wait to read Forgotten. The book I'm probably most looking forward to reading :) Love ALL of those covers as well.